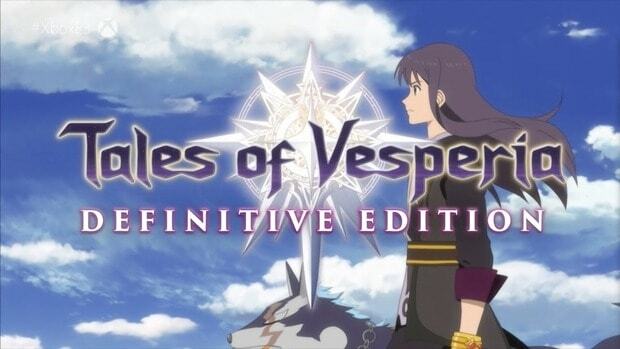 This Tales of Vesperia: Definitive Edition Side Quests Walkthrough Guide talks about the general overview of all the sub-events in the game with short descriptions so as to not enter into the spoiler-territory. 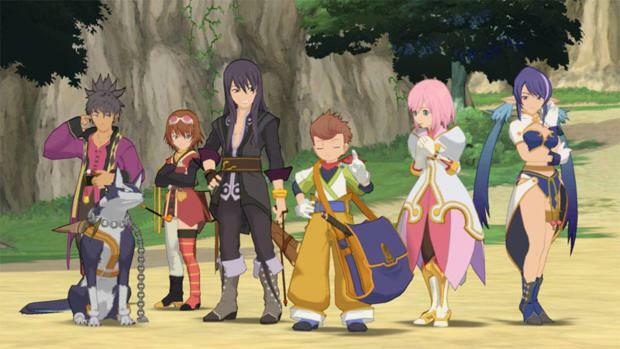 We will provide you with the relevant directions and instructions on completing the Side Missions in Tales of Vesperia. Listed below, the side quests are given in the order they appear in within the game so you’ll have an easier time following them. 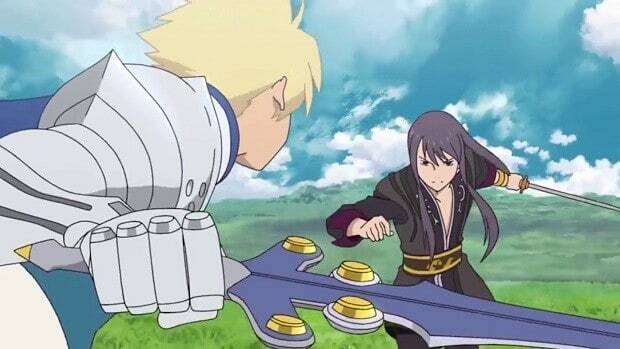 Hold onto your weapons, all of them! Never sell a single one. When it comes to dealing with the monsters, always come fully stocked with magic lenses. Only attempt to eliminate Giganto Monsters (detailed guide coming soon) during their respective quests and not outside of them. In the Royal Quarter, proceed to interact with a talking wall. The quest marks the first of the trio of quests and interactions with this Wonder Reporter. Location: The World Map as you depart Zaphias. You’ll come across a Gigantos monster which though, you’ll be eager to take on, refrain at this point. First head to the south of Zaphias to meet some travelers inn King of Adventure. Alternatively, you can find some in Deidon Hold. After interacting them, you can take proceed to defeat the first Gigantos and then consequently beating the final boss. Interacting with Duke, you learn a lot more about the character’s intentions and involvement in the narrative. The precise spot to find Duke can be reached by first entering the Chevaliers Station in the northeast of Deidon Hold where the character will be on the battlements. This quest is also a requirement for gaining entry into the Magistrate’s Palace in Capua Nor. Some monsters in the game have random occurrences and will only be available to be fought once. By heading to Quoi Woods and meeting Karol, you’ll obtain the Monster Book to embark on your journey of battling these creatures. With Rita in the party, head to the 2nd floor of Rita’s House to find the Collector Book. This needs to be done before getting to the Golden Hom. After Shaikos Ruins and with Rita in your party, check a Blastia in Rita’s House and name it Victoria. 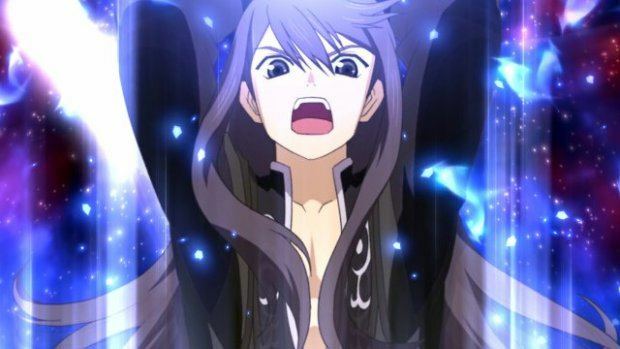 With Repede and Karol in the party, you need to head to Halure and speak with the Elder near the tree. You need to interact with a small gravestone at the cliff followed by heading to Halure and talk to the couple there. Continuing the previous quest, head to the Blastia towards the main road in order to name it Ekaterine. To acquire Rita’s New Dice Master title, you need to defeat Dice Game Master. Part-1 gets you the Gel Set, Part-2 gets you the Bottle Set, and Part-3 gets you the Super Gel Set. You need to sleep at the Inn after completing the events. 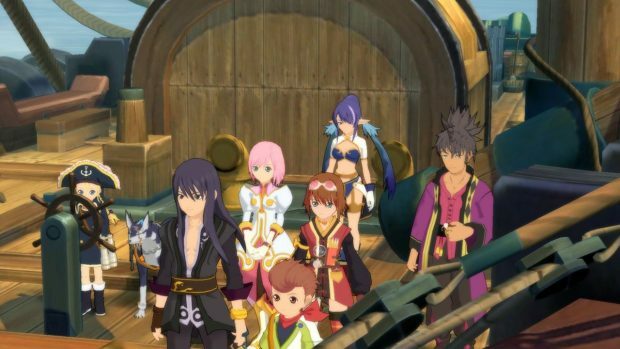 Our Tales of Vesperia: Definitive Edition Sub-Events Guide is a work-in-progress. We will continue to update it in coming days.